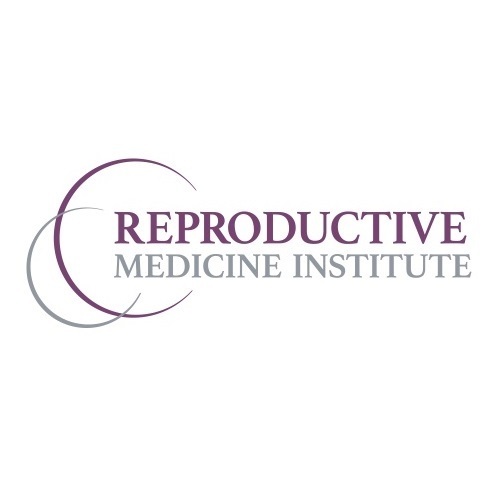 Built on a foundation of providing safe and advanced treatment options delivered with compassionate expertise, RMI has become one of the largest and most successful fertility centers in the Midwest. Our main office, IVF laboratory, and IVF surgery center are conveniently located in the Chicago suburb of Oak Brook. In addition, we have six satellite locations where we offer new patient consultations, monitoring, and various diagnostic and therapeutic procedures.